With our Lando Air-Cooled Chillers can make lower your annual energy costs by as much as half. This air-cooled screw chiller provides superior performance while lowering energy consumption and dramatically reducing noise levels. The chillers through advanced heat exchangers and smart controls got the elevated efficiency so that can meet your unique needs. 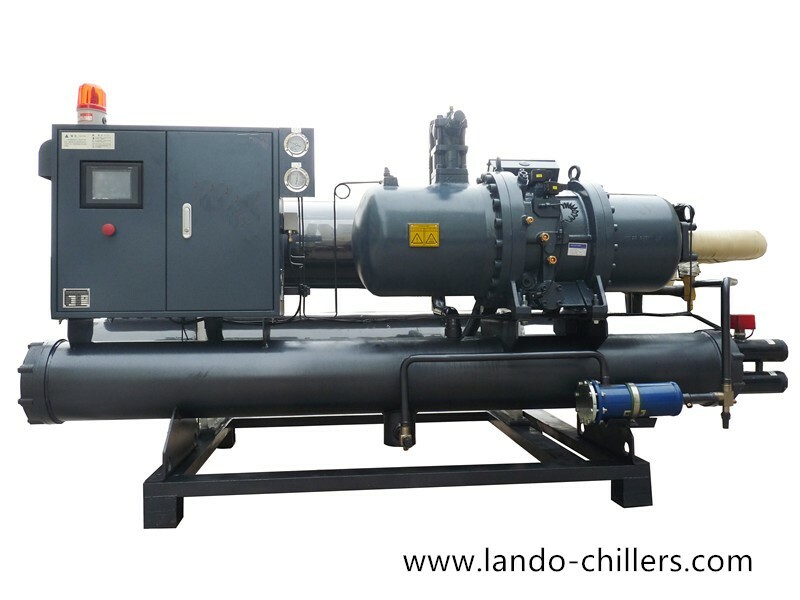 Lando brand of water-cooled screw chiller adopt advanced double screw compressor, enough, combined with the perfect matching of different parts, has small volume, low noise, big power, long life, easy operation, etc;Are equipped with a condenser pressure is too high, cold water flow is too low, low oil pressure of compressor exhaust temperature is too high, the main motor overload, compressor, evaporator, pressure is too low, the failure of controller, sensors, safety protection device. 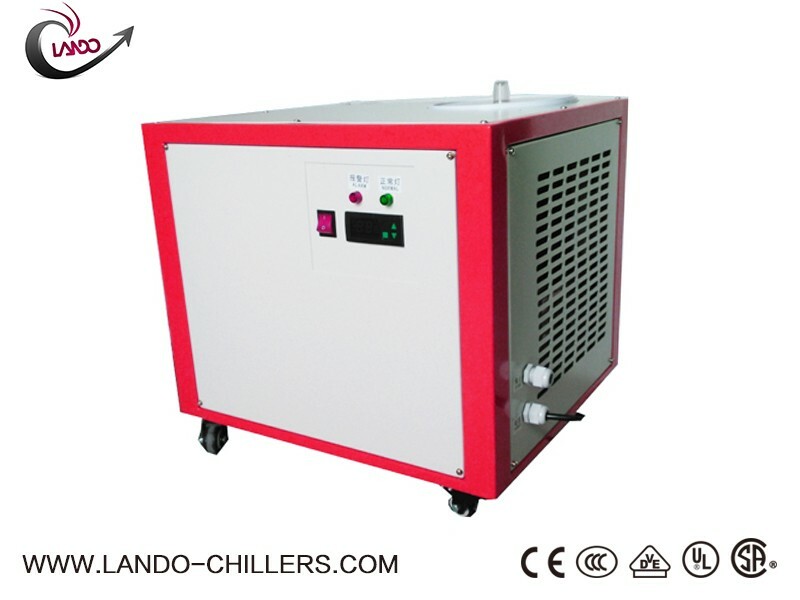 For the Industrial Laser Engraver Water Chiller for Co2 Laser Engraving Machine, Laser Engraver Water Chiller LD-5200 with excellent specialization in thermolysis, splendid performance of cooled radiator. 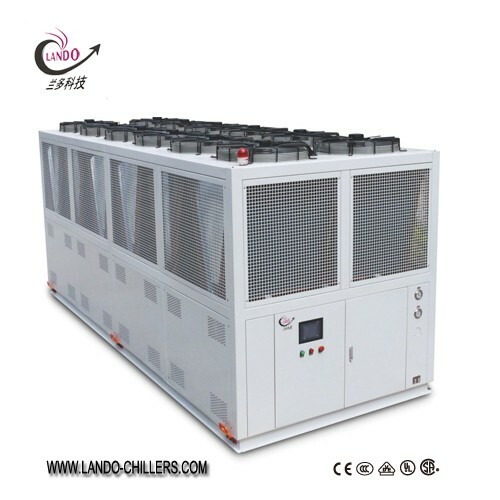 Water circulating pump keeping the chiller in low operating cost and low noise level. Economic Cooling for Laser Engraving Machine . 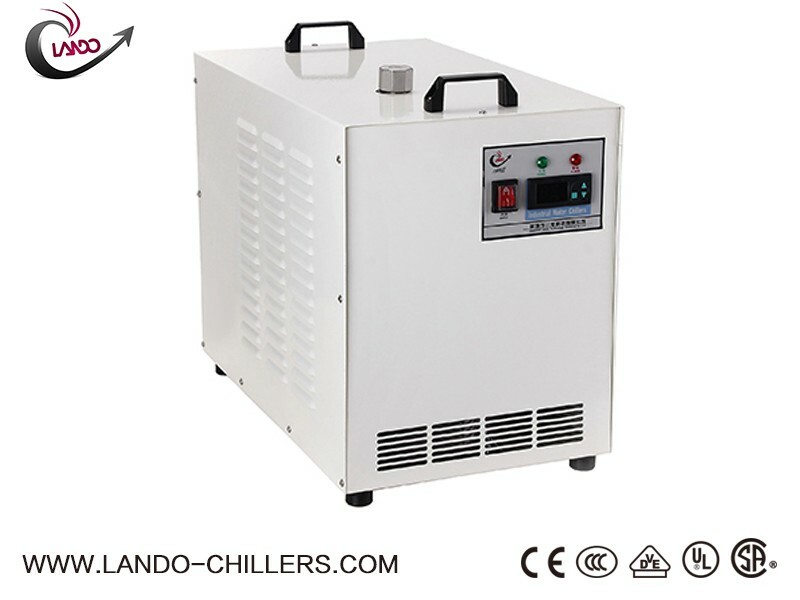 Lando Industrial Water Cooling Chiller for Co2 Laser Tube has micro-processor based system controller with character display and touch buttons for easy set-up and use. Plus, with our extensive list of available options, we can customize the industrial water chiller specific to your needs. Optional alarm package with rotary red beckon light and audio alarm. 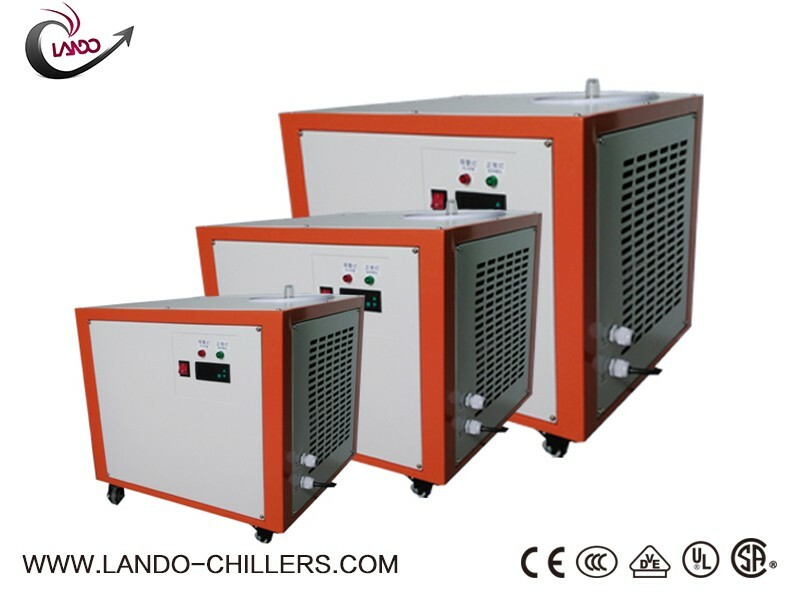 Lando Industrial Portable Water Chiller cooling for UV LED Curing System are popular with its 2 temperature control modes as constant temperature and intelligent temperature control. Under intelligent mode, the water temperature is adjusted according to ambient temperature. With that 1 key solution, customers no longer need to worry about the water temperature adjustment of seasonal changes. 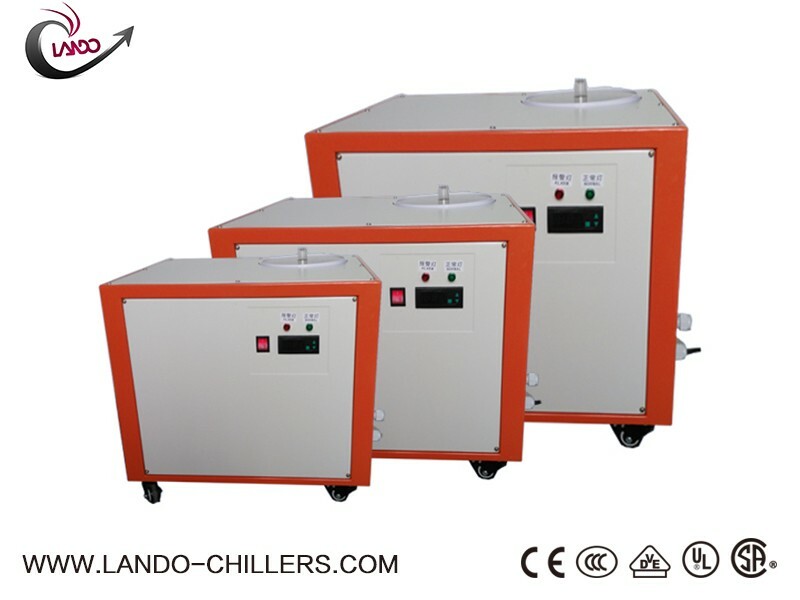 Lando Water Chiller For Co2 Laser Engraving and Cutting Machine are manufactured and factory tested under load conditions to ensure they stand the test of time. Our custom engineered portable water chiller refrigeration units for your unique application are developed for quiet operation, high efficiency and maximum return on investment.